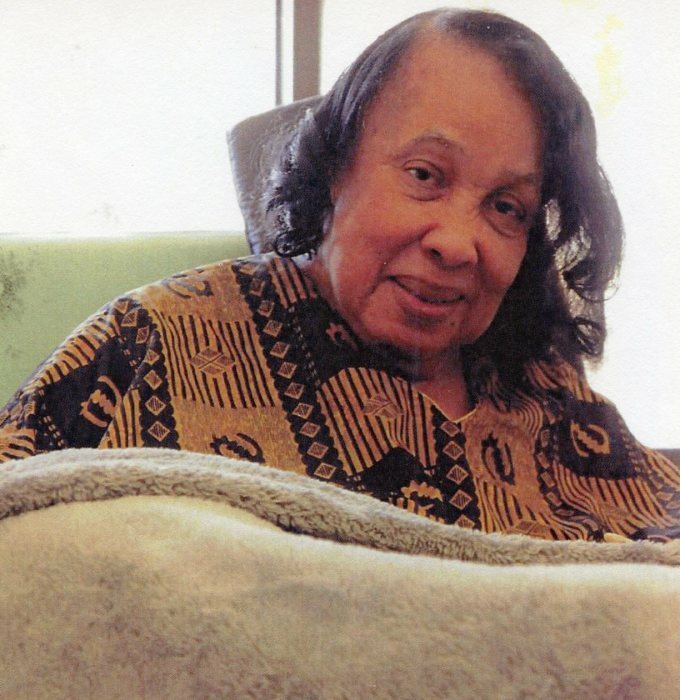 Mrs. Ruby B. Newkirk, 84, of Fuquay-Varina, NC departed this earthly life on Monday April 15, 2019. Funeral services will take place on Friday, April 19, 2019 at First Baptist Church, 105 N. West Street, Fuquay-Varina NC, at 3:00 PM with visitation preceding the service at 2:00PM. Interment takes place at Montlawn Memorial Park, Raleigh, NC. The family will receive other family and friends on Thursday, April 18 from 3-8 PM at 500 Dacian Road, the home of Mr. George Newkirk . There will be no public viewing prior to the services. There's still time to send flowers to the Visitation at the First Baptist Church (Fuquay) from 2:00 PM to 3:00 PM on April 19, 2019.